Don't miss this opportunity to buy a quality home on "Waterloo " one of the best streets in Kitsilano. 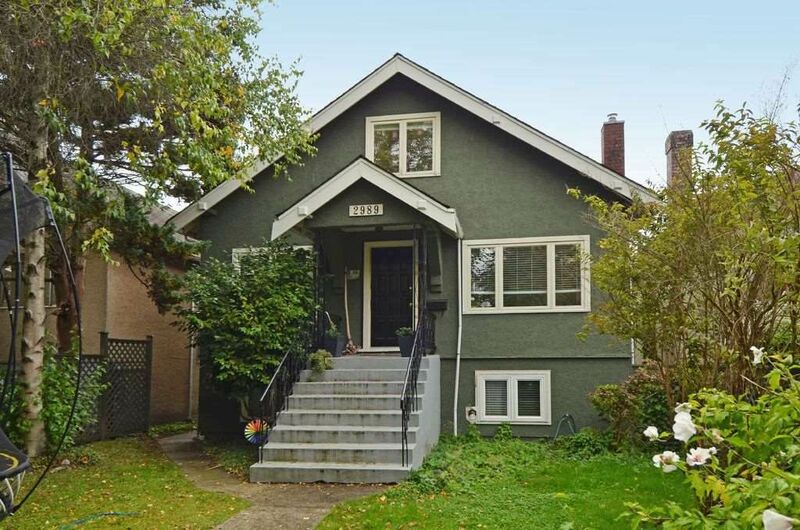 This house has great bones and layout with a natural upstairs including 4 bedroom, 2 bathroom on top two floors and a large bright one bedroom suite down. Updates include newer windows, 8 yr. old roof, refinished hardwood floors. This is a great location, only two blocks to Almond Park & tennis courts. West Broadway shops, Bay View and Kitsilano High Schools are all within a short walk.